With direct British Airways flights to London and the return of the renowned City Surf Series event to Durban, which sees top local and international surfers pull out all the stops for international ranking points, the city is going all out to present its best credentials to the world as a prime global coastal destination. 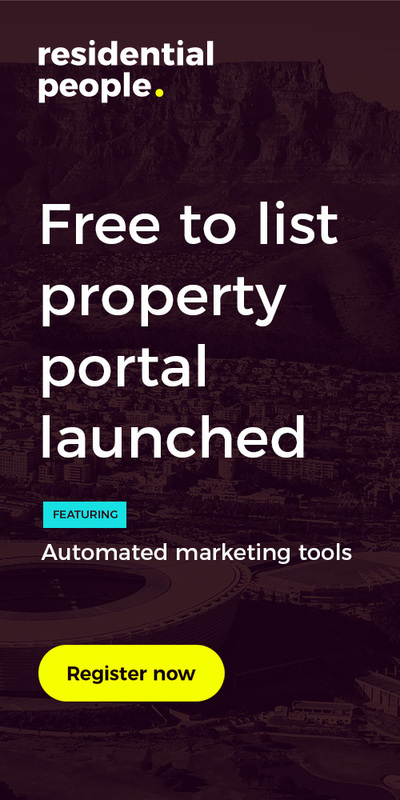 While this has direct benefits for the tourism market, ultimately, there are spin-offs for the property market, says Michelle Burger, Pam Golding Properties area principal in Durban. “Our tourism benefits greatly from these coups and having the WSL surfing contest back in Durban is another feather in the city’s cap as not only does tourism flourish with competitors and spectators flooding the beachfront, it has brought back confidence that the city is on the map for these international contests. 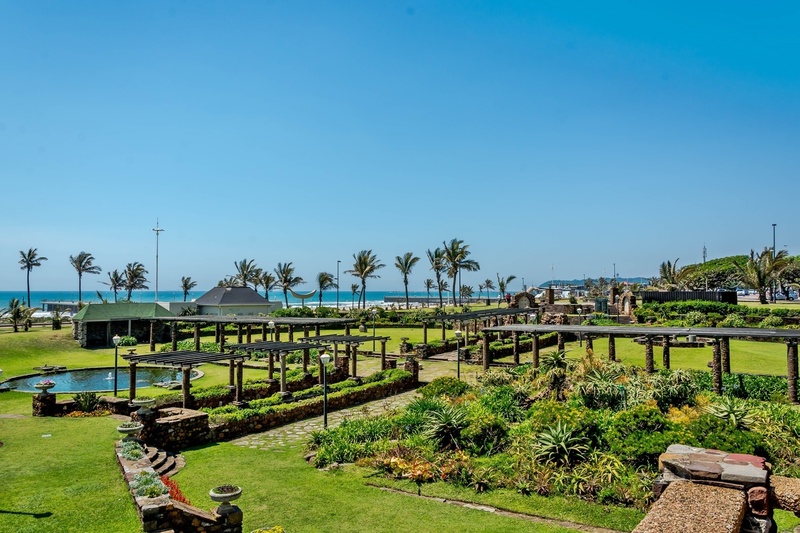 According to Burger, Durban’s housing market has seen a steady increase in activity in recent months – a trend which she anticipates will continue as there is a supply of stock and serious buyers are committing to purchases, albeit on a selective basis. And according to the Pam Golding Residential Property Index, eThekwini Municipality is currently experiencing the strongest recovery in house prices. In October (2018), statistics from ooba reveals that first-time buyers again accounted for over half of all their mortgages extended. Gordon says this rebound and growing presence of first-time buyers is fuelling an increasing demand for 100% bond applications. The mortgage lending environment remains competitive, with the average deposit required for first-time buyers declining to approximately 10.2% in October, also according to statistics released by ooba. Says Burger: “This trend towards younger buyers is evident particularly in areas such as Morningside, where we’ve seen an increase in young family purchasers, drawn by its convenient central location and access to good schools and shopping facilities. “Morningside is the perfect location – close to the CBD and beachfront, yet with a leafy suburban feel and with affordable property options for home buyers. “In catering for younger buyers we are truly spoilt in and around Durban with very good public and private schools such as the prestigious boys’ school, Clifton, which caters for Grades R up to matric and nearby DHS Preparatory, a sought-after public school for buyers from Grade R to Grade 7, as well as DHS High School. A few minutes’ away in Musgrave are two sought-after private girls’ schools, Durban Girls College and Maris Stella, while Glenwood is home to an excellent public co-ed, pre-primary school, Glenwood Preparatory, Glenwood Boys High School and Durban Girls High School. Apart from all the excellent schooling in Durban and with a University of KwaZulu-Natal campus up the road from Glenwood, there are hospitals and shopping centres, not forgetting trendy Florida Road which has been undergoing a major rejuvenation, with many exciting new shops popping up such as Starbucks, Pizza Hut and Republic – a popular restaurant which has relocated from Durban North. Certain parts of Glenwood and Morningside also offer great value for money, as you can pick up a three-bedroom, two-bathroom home anywhere from R1.7 million to just under R3 million for a more upmarket residence. 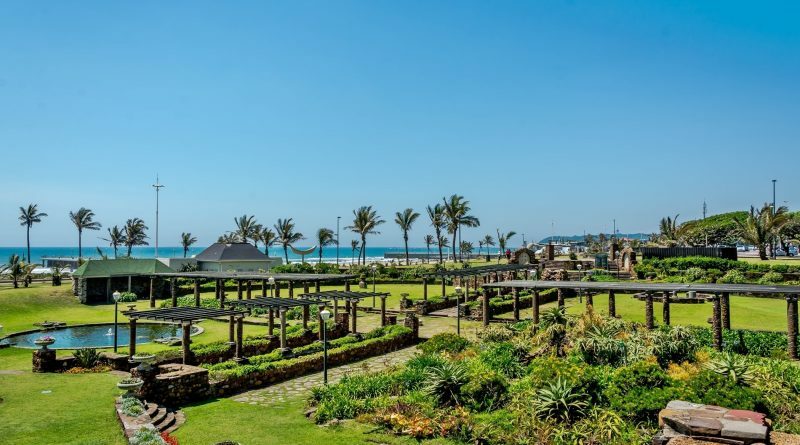 Burger says closer to the ocean, you can acquire a bachelor apartment on the Esplanade overlooking the Yacht Mole for just R400 000, or a few blocks away in the CBD a one-bedroom or bachelor flat for around R150 000. These areas offer some of the best rental returns for the savvy investor not averse to taking some risk. 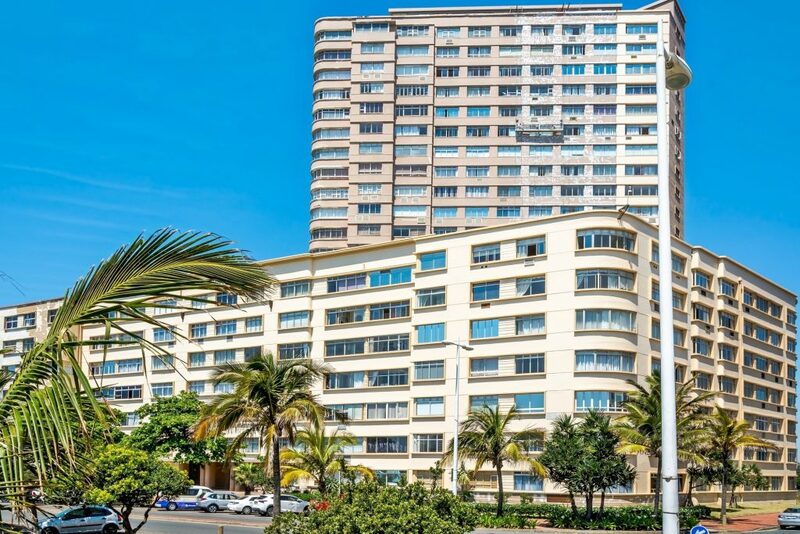 Neighbouring North and South Beach, the Point Waterfront development is achieving the highest selling prices with a number of sales over the R4 million bracket. Further good news for Durban is that a R35 billion waterfront facelift is under way at the Point development. This will include an extensive promenade stretching along the beachfront, a residential tower, retail mall and a hotel.